The grapes we know as Muscat today are thought to have their origin in the Middle East. They have been a popular grape for winemaking since the days of the ancient Greeks. There is no one Muscat that rises above the rest. This is a family of grapes that has seen a number of incarnations over time, each having its own unique character and nuances. Today, it is Italy that produces the most Muscat grapes of any country on earth, with a majority of plantings being Moscato Bianco. The Muscat Blanc à Petits is the base for a number of notable wines, including Muscat de Lunel, Muscat de Beaumes de Venise, Clairette de Die, and the Vin de Constance wines of South Africa. The Wachau region of Austria also produces a few less widely known (but no less impressive) Muscat varieties. Muscat of Alexandria (also known as Lexia and Zibibbo in Australia and Italy, respectively) is the second-eldest member of the Muscat grape family. It is known for producing softer, fruiter wines than the Blanc à Petits. The palest of the Muscat grapes is the Muscat Ottonel while the Muscat Hamburg is black and is used not just in wines, but as a table grape as well. Moscato Giallo is a yellow-coloured grape found chiefly in Northern Italy, and Moscato Rosa has many of the same characteristics as the Giallo but with a pink skin. Muscats in general have a tendency to change skin colour from one vintage to the next. Muscat grapes are partial to warm climates and seem to have a particular affection for the Mediterranean region. Many wine connoisseurs agree that some of the best examples of Muscat grapes come from places like France, Italy, and Spain. One of the distinguishing characteristics of Muscat wines is the overt grape aroma it gives off. While this may seem like a sort of strange thing that “distinguishes” wine, the point is that the fruit in this instance takes centre stage. There are a number of underlying aromas that vary with the different types of Muscat wines, but the chief descriptor is the overwhelming presence of grape, almost like grape juice, in each. 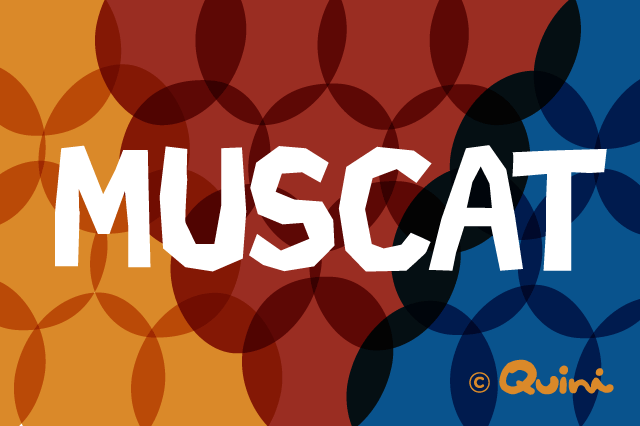 The low acidity gives Muscat wines a short lifespan, usually only about four years on average. Wines range from dry to medium sweet. There are also a number of sparkling varieties and dessert wines made from Muscat grapes. There are a number of varieties with names that sound as though they could be related to Muscat when, in reality, they are not. Some of those varieties include Muscadet, Muscadelle, and Muscardin. None of these shares any of the genetics of Muscat.